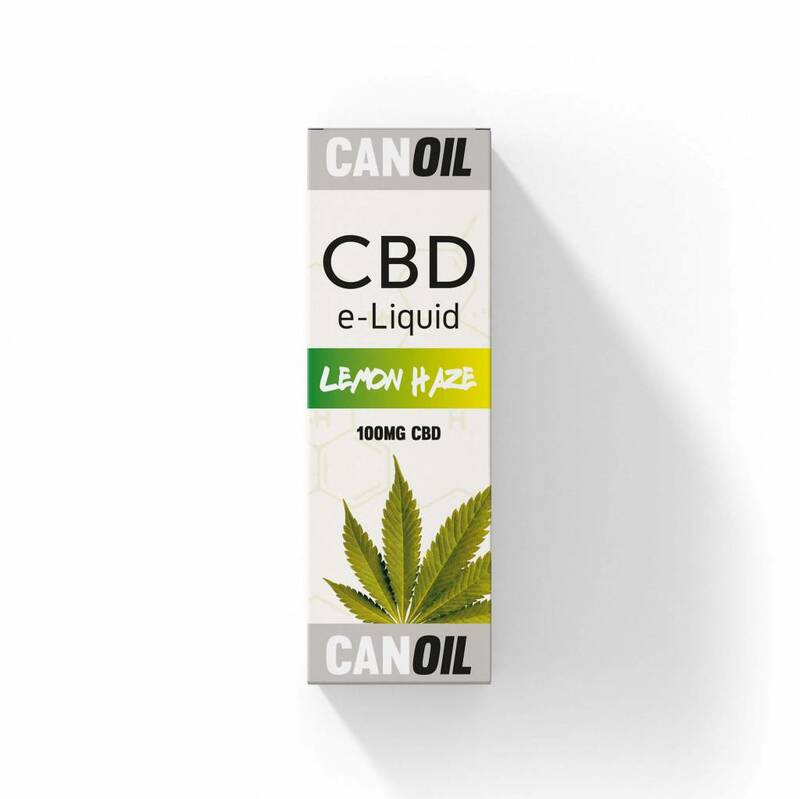 Canoil CBD E-liquid Lemon Haze 100 mg, Faster intake of CBD. Pure taste of lemon, hemp with the benefits of CBD. 100% natural, enriched with Terpenes. 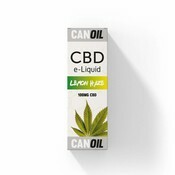 Canoil is a new CBD E-Liquid Producer and supplier specializing in CBD E-Liquids and CBD products. They have become known for their unique taste experience of CBD E-Liquids and offer many flavours such as the CBD E-Liquid Lemon Haze. The new CBD E-Liquid contains 100 mg / 10ml CBD which is extracted from very good quality hemp and is produced in the Netherlands. The Canoil CBD E-Liquid Lemon Haze 100 mg / 10ml contains no nicotine and is responsible for the evaporation by means of an E-cigarette. By using the CBD i.c.m. 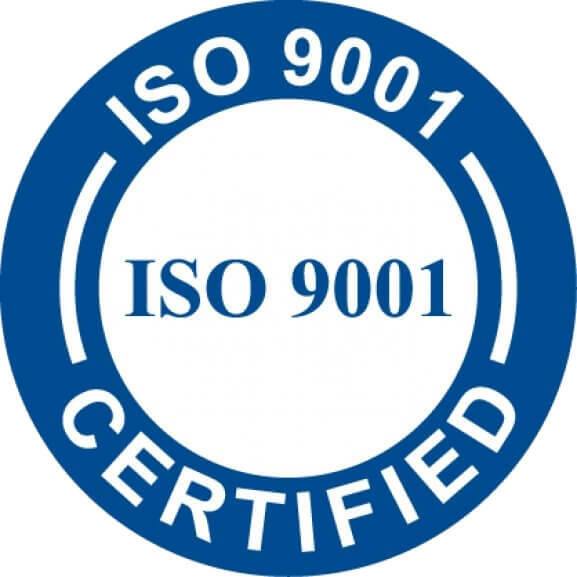 an E-cigarette is quickly absorbed into the body. Terpenes are organic compounds that occur in hemp and contribute to the characteristic taste, smell and colour of the plant. in this authentic taste of Lemon Haze is the result because of the terpene Limonene, which occurs in lemon and other citrus fruits. The taste sensation of Lemon and the spicy taste of Cannabis makes this E-liquid a unique taste experience! Canoil offers CBD E-Liquids in different flavours and with different strengths in CBD. There is an appropriate CBD E-Liquid for everyone. Canoil CBD E-Liquid Lemon Haze gives the natural taste of hemp and terpenes. If you prefer different taste, you can try one of the other flavours.